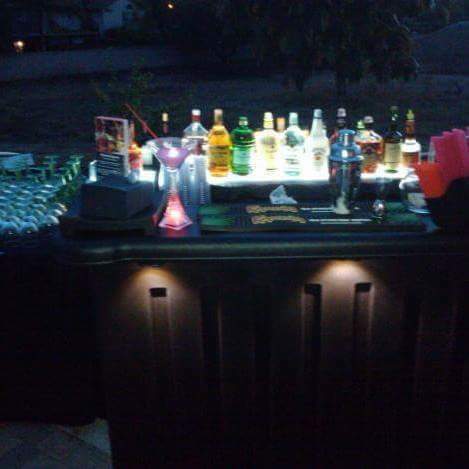 Whether you are having a small get together of friends or a large wedding party, adding a personable bartender will impress your guests and make your life a whole lot easier. Super friendly and easy to work with! 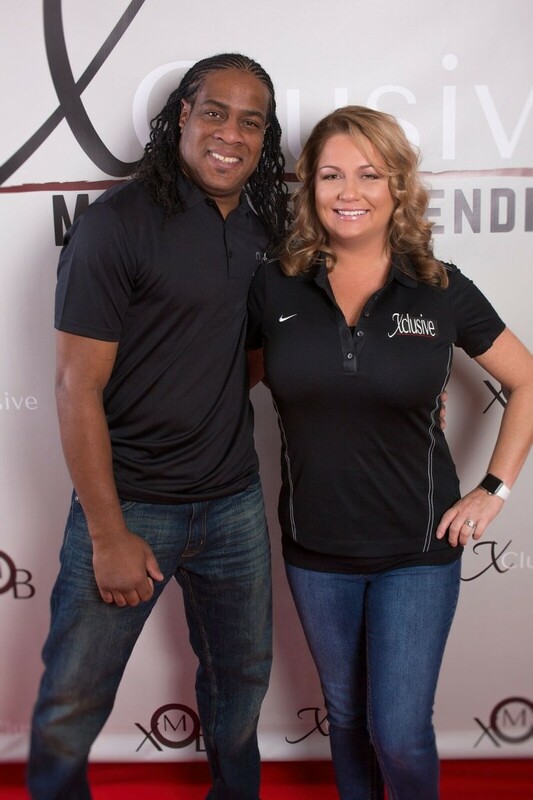 The bartenders with Xclusive Mobile Bartending were absolutely incredible! They were really friendly and were an absolute joy to work with. They really helped this scatterbrained and over worked bride feel at ease knowing that her guests would be in such good hands! 10/10 would recommend! 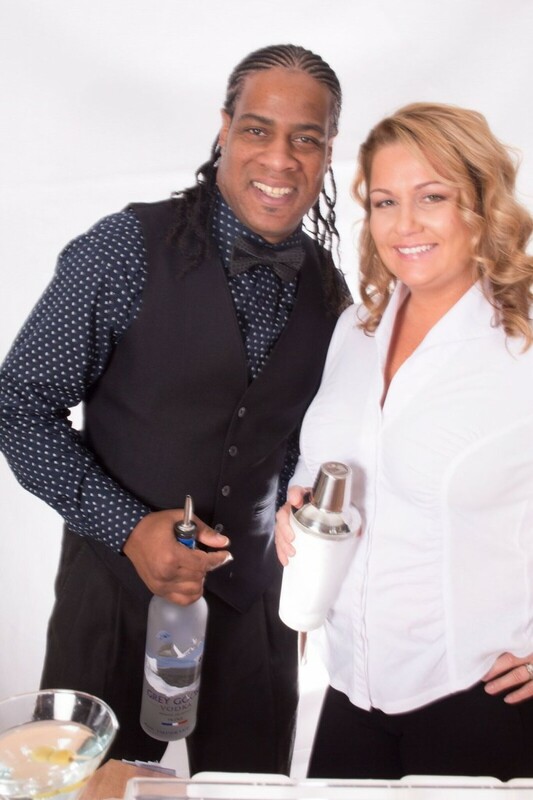 Xclusive is Atlanta’s upscale mobile bartending service; where as, our trademark is flawless event execution. We provide an all-inclusive, hassle free alcoholic and non-alcoholic beverage service for any event type.We are more than just a bartender! Xclusive understands how important it is to include the bar element to your event as it creates an incredible guest experience. Xclusive employs knowledged bartenders and staff who are passionate about entertaining and love to interact with your guests with their expertise and professionalism.